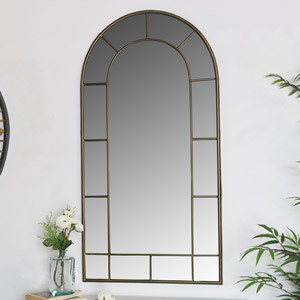 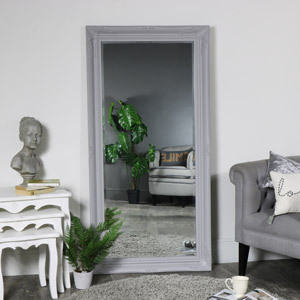 Full length mirrors are a spectacular accessory for the home because they can be placed in absolutely every room in the home. 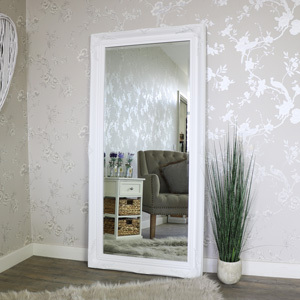 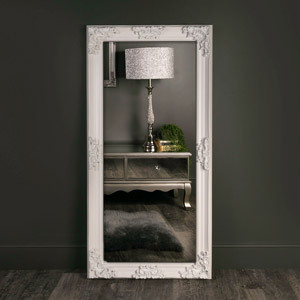 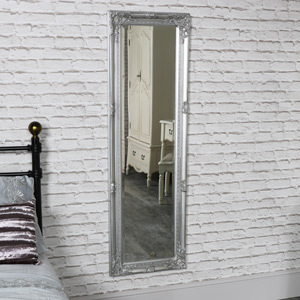 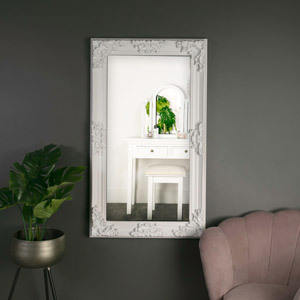 You can place your shabby chic full length mirror in the hallway, the bathroom, bedroom, dressing room or anywhere you see fit. 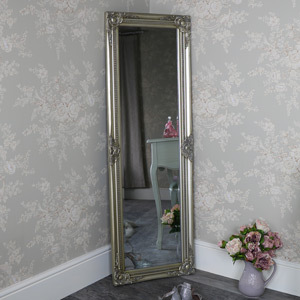 For a glamerous range of full length mirrrors, shop our products today. 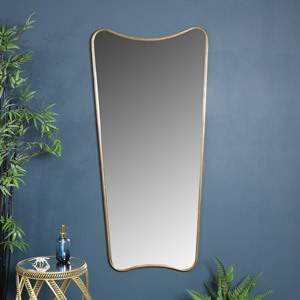 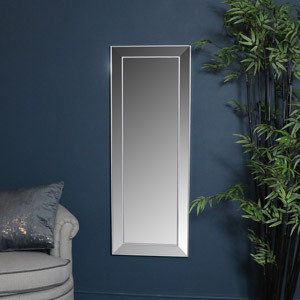 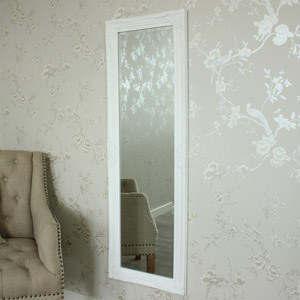 Full length mirrors also come in floor standing mirrors & free standing mirrors.